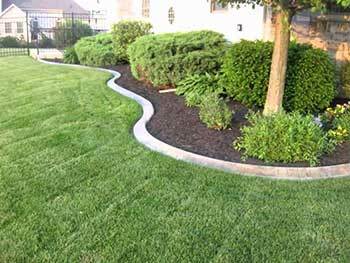 Fisher’s Rental has been providing homeowners and landscape professionals premium bulk mulches, topsoils, sand and aggregates for over 20 years. Pick up your materials at our convenient location at 2698 Bernville Road on Route 183 or have it delivered directly to your home or worksite. 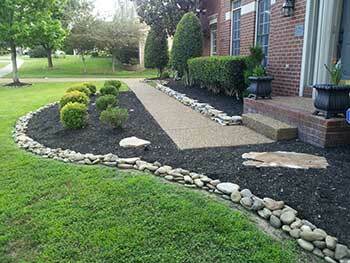 Fisher’s Rental makes it easy to have a professional looking yard. 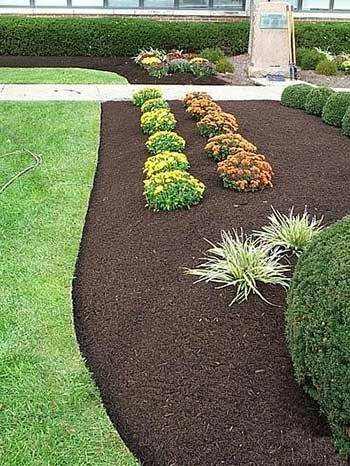 Premium Bulk Mulches: From traditional hardwood to color enhanced, Fisher’s Rental has a mulch for every taste and budget. Screened Bulk Topsoil: Screened and blended soil, great for gardens and seeding. 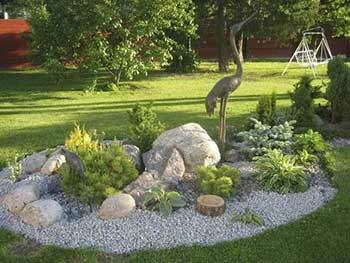 Bulk Sand and Aggregates: All-purpose stone, decorative stone and sand for all your construction and landscaping needs. Bagged Products: Mulch, topsoil, grass seed, rock salt, calcium pellets and calcium/salt blend. Rock Salt: We offer bulk or bagged American rock salt during the winter season. Great for landscaping companies that diversify their businesses with snow removal services. Ask us about purchasing a full pallet of rock salt (includes 49, 50 lb. bags). Calcium Pellets: For homeowners or professionals needing to deice concrete sidewalks or driveways, we sell 50 lb. bags of pure calcium pellets. Ask us about purchasing a full pallet of calcium pellets (includes 49, 50 lb. bags). Calcium/Salt Blend: Used for all asphalt and concrete applications, we sell 50 lb. bags of calcium/salt blend. Ask us about purchasing a full pallet of calcium/salt blend (includes 49, 50 lb. bags). Firewood: Available upon request. Delivered or picked up. Fisher’s Rental delivers all our products year-round in a timely and professional manner. We provide multiple ways to satisfy delivery needs. Delivery available for anything from small loads to full tri-axle loads. Call us to help plan your next delivery - 610.372.4540. Our bulk items, bagged products or pallets of bagged products can conveniently be picked up or delivered to your residence or job site. We are proud to offer fast delivery service but commonly ask for at least 24 hour notice to set up a delivery. We are also flexible when it comes to inclement weather and can work around rainy days or weeks. Fisher’s Rental is the one-stop shop for residential and commercial property owners in Berks and surrounding counties. 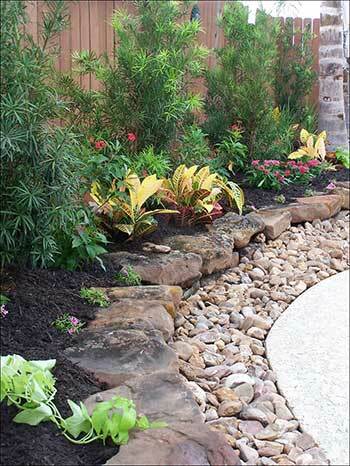 Our landscape supplies give you everything you need to enhance your outdoor areas. We provide high quality products and premium service.